Tamil Nadu Postal Circle has published an advertisement for 4442 GDS (Gramin Dak Sevak) Vacancies. Participants who are waiting for Tamilnadu Postal Circle Recruitment 2019, this is a great opportunity for them. Interested & eligible candidates can fill online application form for TN Post Office GDS Vacancy 2019. Applicants can apply online from 15.03.2019. Aspirants should submit their online application form till 15.04.2019. For more details relevant to selection process or eligibility criteria, contenders must read the given article carefully. How I Fill online Form for TN Post office Recruitment 2017/ Tamil Nadu Gramin Dak Sevak Vacancy ? Candidate must have passed 10th class from any recognized board. Monthly Remuneration for Tamilnadu Post Office GDS Vacancy Applicants will get paid according to TRCA rules & regulations. Selection Process for TN Post Office GDS Jobs Participants will get selected on the basis of marks obtained in 10 class. How To Make Payment Of Application Fee For Tamilnadu Postal Circle Recruitment 2019? Participants need to pay application fee through online mode. 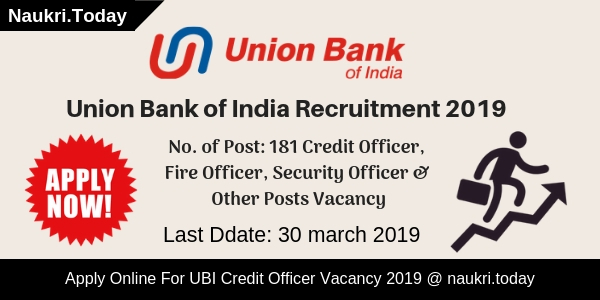 Candidates can use Debit Card, Credit Card & Net Banking for making payment of registration fee of TN Postal Circle GDS Vacancy 2019. 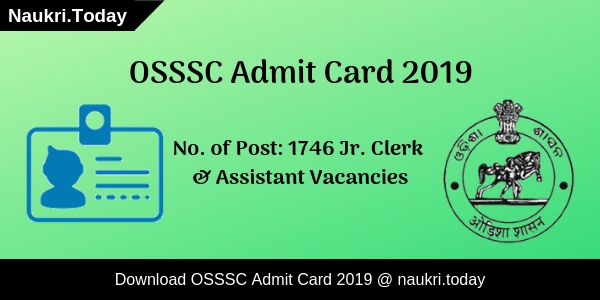 Which Documents Must Be Compulsory To Have While Filling Form For Tamilnadu Postal Circle GDS Jobs 2019? Conclusion: Tamilnadu Postal Circle Recruitment 2019 Notification is available for 4442 GDS Posts. Candidates can fill online application forms for TN Post Office Vacancy between 15.03.2019 to 15.04.2019. 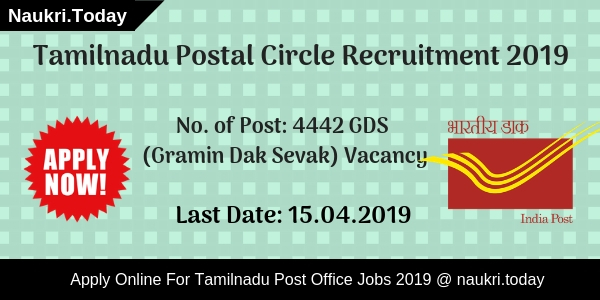 For more details applicants may read the article or can download Tamilnadu Postal Circle GDS Recruitment 2019 Notification. TN Postal Circle Recruitment Notification 2018 – 86 Multitasking Staff Vacancy: Here is the latest job advertisement for you. Tamilnadu Postal Circle Recruitment Department has issued the notification to hire candidates for 86 MTS posts. Interested and eligible candidates may apply through offline mode to download given below application form. Applicants can send their prescribed TN Post Office Vacancy 2018 before the last date 20.08.2018. Desired applicants those are wanting to apply MTS vacancy must check eligibility criteria, application fees, selection procedure and how to apply. Tamilnadu Post Office is inviting offline application form for filling up 86 vacancy. This is a great opportunity for candidates who are searching govt job in the state. TN Postal Circle MTS Application form is available on official site as well as here. if candidates are fulfilled eligibility criteria may send their application form before on 20.08.2018. The examination of Tamilnadu Postal Circle Recruitment will conduct on 16th September 2018. Furthermore, full information, you need to require full article carefully. Candidates who willing to apply for Tamilnadu Postal Circle Recruitment 2018 must fulfill eligibility criteria. Applicants must check given below education qualification, age limit and other details to check eligibility conditions. Here in below section, we mention eligibility criteria for TN Post Office MTS Jobs 2018. The minimum age required for Tamilnadu Postal Circle Recruitment 2018 is 18 years. Maximum age details & others check below section. Applicants selection for both categories will be done on the basis of merit list. A merit list will be prepared according to the written examination. Applicants must be qualified the written examination to appoint for Tamilnadu Postal Circle Recruitment 2018. The pattern of examination is made as on level 10th class examination. For more details click here. All interested and eligible candidates may apply through offline mode for Tamilnadu Post Office Jobs 2018. A prescribed application form is submitted by candidates. So applicants must follow some instructions how to download TN Postal Circle Recruitment Application Form and how to submit it. Download Tamilnadu Postal Circle MTS Job Notification. Read it carefully to ensure your eligibility. Now Download Application Form for TN Post Office Vacancy 2018. Fill all required details carefully with ball pan. Indicate your category and fill the full application form with all required details. Place photograph and give signature inappropriate place. Duly filled Tamilnadu Postal Circle Recruitment application form along with requiring documents should submit to the divisional office. Applicants also submit their application form at regional office. Also download application form through below link. Conclusion: Tamilnadu Postal Circle Recruitment 2018 for 86 MTS Vacancy. Applicants those are interested and fulfill eligibility criteria also may download Application form from here. The last date of submission TN Post Office MTS Job is 20.08.2018. Dear Applicants, Tamilnadu Postal Circle Recruitment Department has released notification of 128 Gramin Dak Sevak Vacancy. All the candidates who have passed Matriculation can fill Application form for TN Post Office Recruitment 2017. The mode for submit application form is online mode. Closing date for applying Online form for Tamil Nadu Dak Sevak Jobs is 09.05.2017 (Extended till 05.06.2017). Tamil Nadu Postal Circle is inviting online application for recruitment candidates on 128 TN Post Office GDS Jobs. Online registration for TN Postal Circle Recruitment has been started from 10.04.2017. This is great opportunity for all the candidates who are waiting for TN Post Office Vacancy 2017. For more information about Tamil Nadu Post Recruitment like Eligibility Criteria & Other you can check from given below details. applicants who are going to fill online form for TN Post Office Gramin Dak Sevak vacancy should have passed 10th (Matriculation) or higher qualification from any recognized Board. Applicants must hold Computer Training Certificate at least 60 Days for Tamil Nadu Postal Circle Vacancy 2017. Minimum age of the candidates for TN Postal Circle Recruitment 2017 should be 18 years & Maximum age must be 40 years as on 09.05.2017. 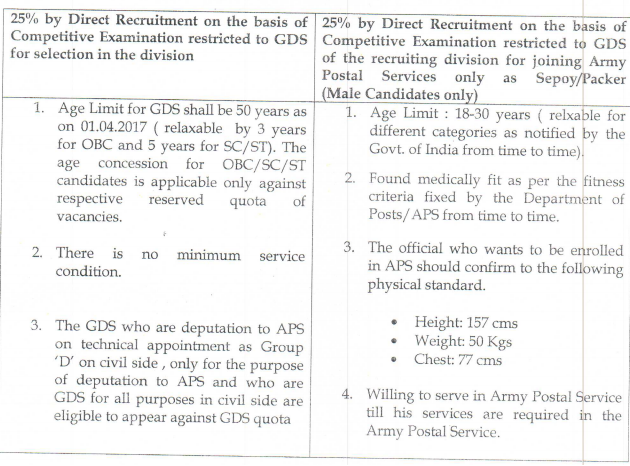 Relaxation in age is applicable up to 03 years for OBC, 05 years for SC/ST Years & 10 years for PH Category candidates for Tamil Nadu Post Gramin Dak Sevak Bharti 2017. Selected applicants for TN Post Office Recruitment 2017 will paid pay band as per Department Norms. Post Wise Gramin Dak Sevak Pay Scale will mention on official notification, you can check full pay band details from TN Postal Circle Jobs Notification which is given below. Male Candidates of General /OBC Category should paid application fee of RS. 100/- for filling up TN Post Office Jobs Online form. Other category candidates are exempted from paying application fee for Tamil Nadu Postal Circle Dak Sevak Jobs. Fees should be p[aid through offline mode at any head post office. Selection of the candidates for TN Post Office Recruitment 2017 will based on Merit List. which will be prepare on the basis of marks Obtain in Matriculation. No weightage will given to the Higher Qualification. Final Merit List of the candidates will display on official website. For more details about Merit List & other you can check from here. Keep visit this page for more updates about Tamilnadu Postal Circle Recruitment 2017. First of all candidates visit to the official website www.indiapost.gov.in. Now click on GDS Online Application link. Then Check Tamilnadu Postal Circle recruitment Advertisement Link. Read all the information from Tamil Nadu Post Gramin Dak Sevak Notification carefully. Fill the Registration form & Click on Proceed button. Now click on Apply Online link & Fill all information in form. Upload photo & required documents in online application form. Deposit application fee through offline mode by using registration No.